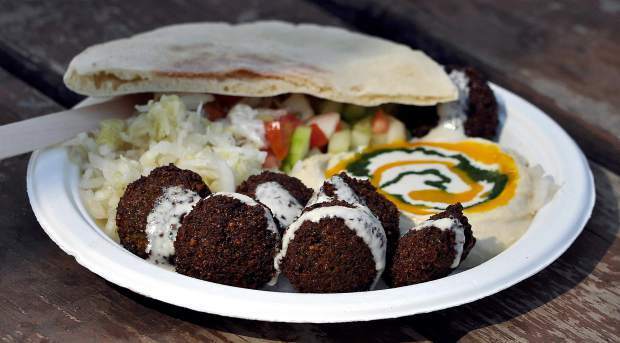 Fresh medieval eats at this year's Celtic Festival. 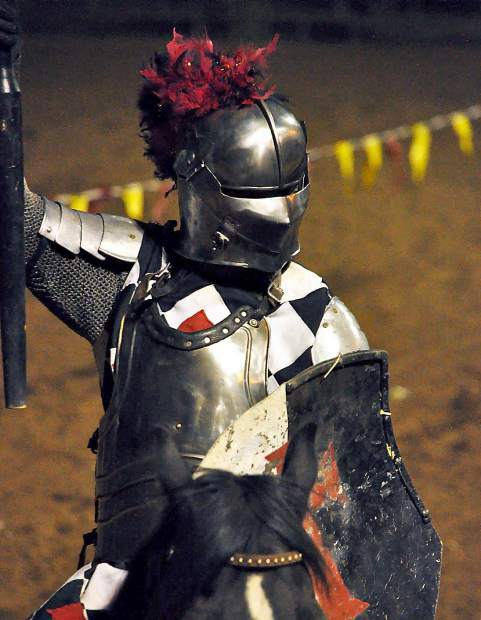 A knight captured at this past weekend's Celtic Festival. 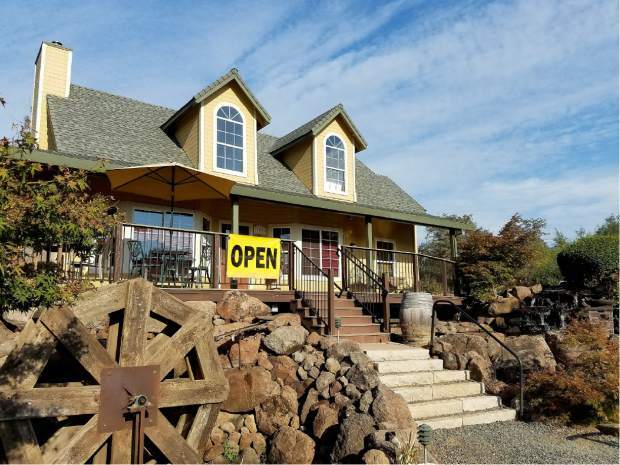 Sierra Knolls Tasting Room on the way to Auburn on Highway 49. 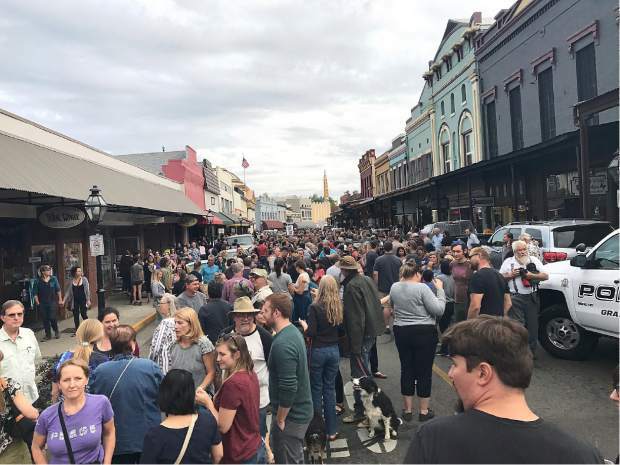 Street view of last week's "Love Walk" in downtown Grass Valley. Nearly 1,000 people showed up to support Imani Walker and people of color in the community. 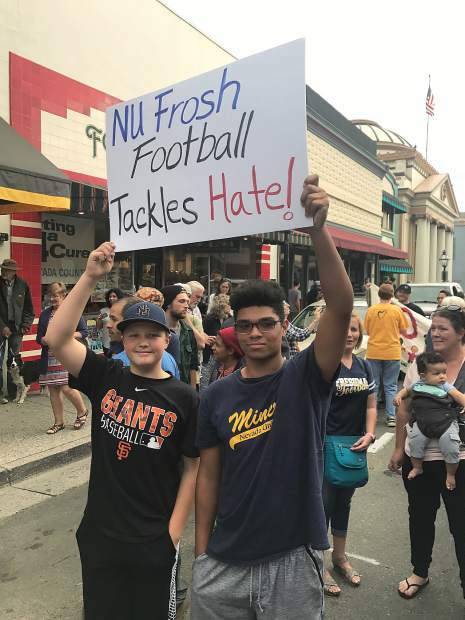 Nevada Union High School freshmen football players at last Friday's "Love Walk" held in downtown Grass Valley. The march was in support of Imani Walker, a student who was harassed last week in a racist incident.